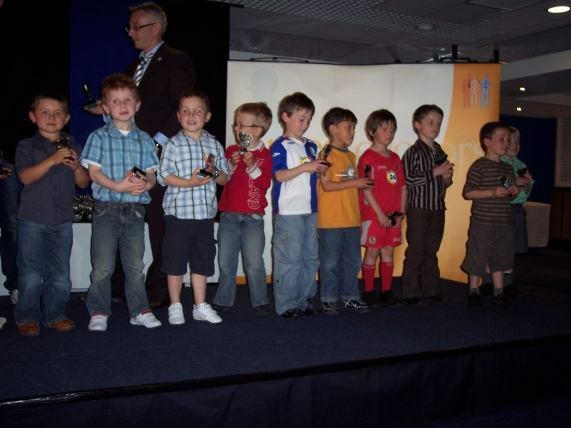 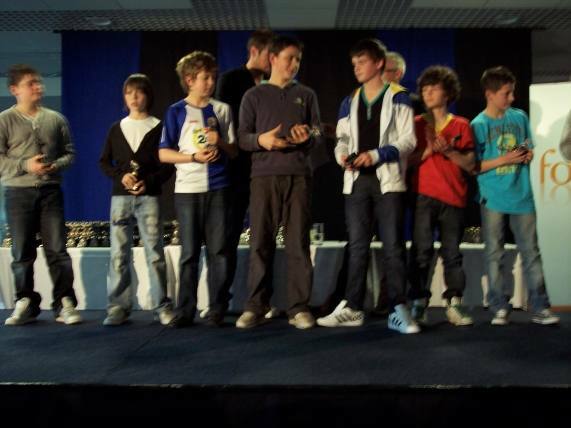 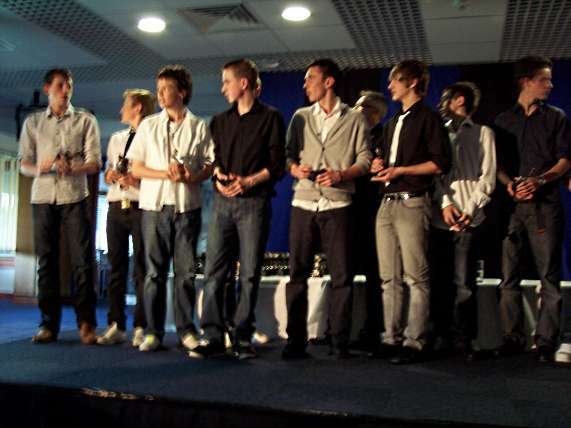 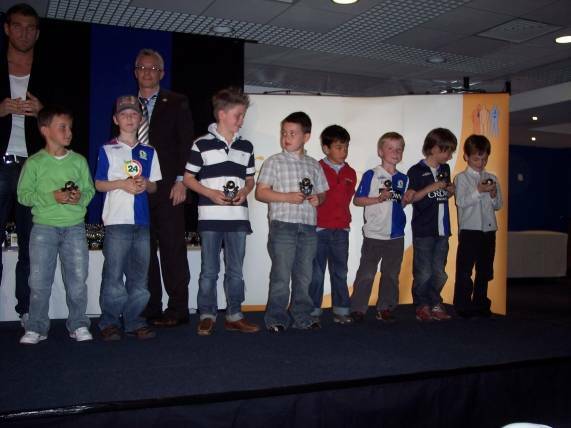 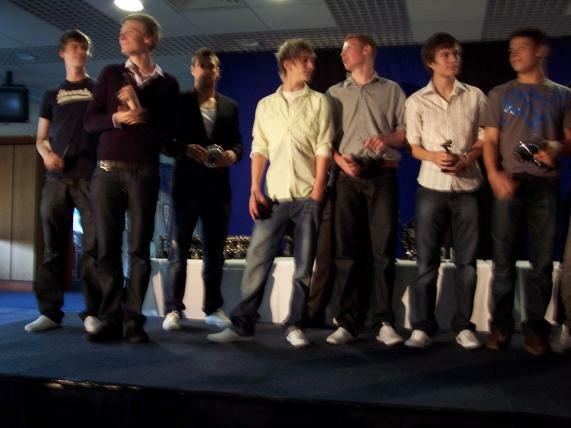 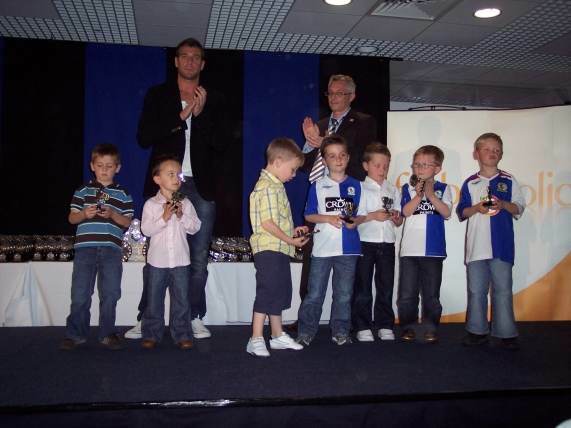 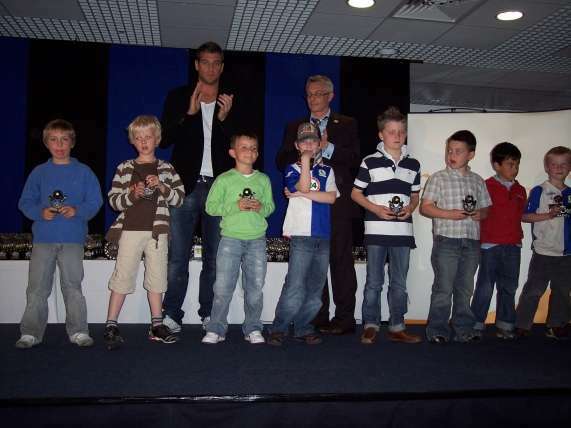 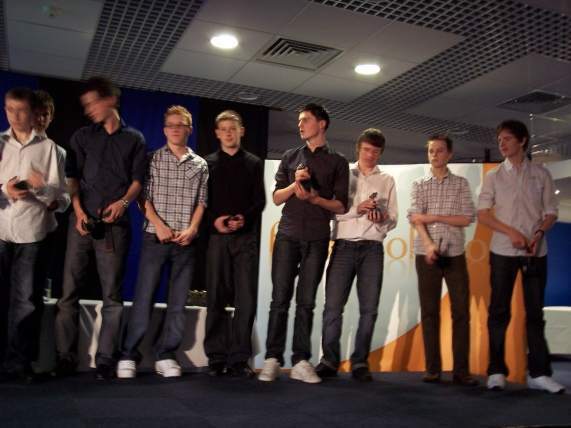 The 2009 presentation evening for Wilpshire Wanderers Football Club was help in the Pennant Suite at Ewood Park, the home of Blackburn Rovers. 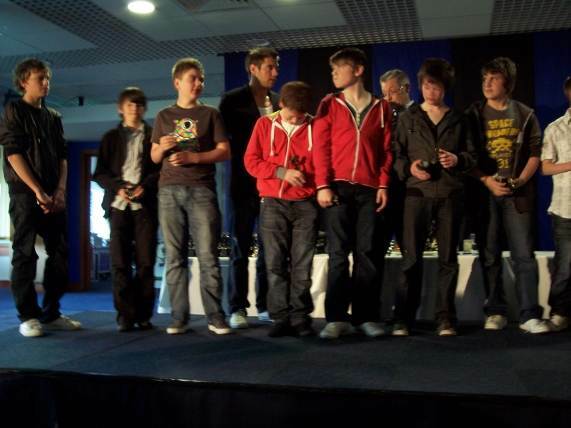 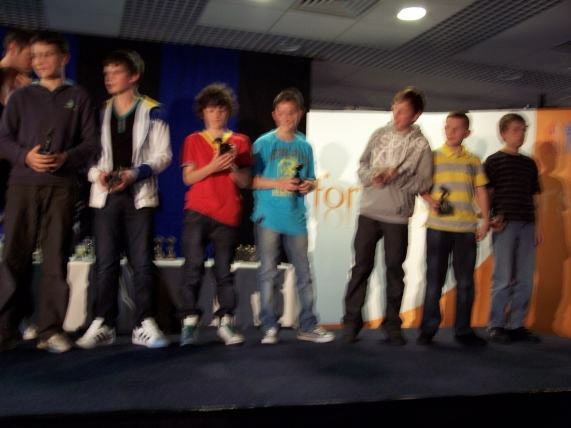 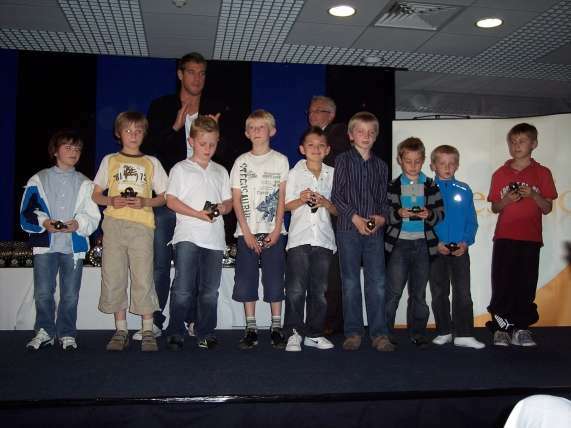 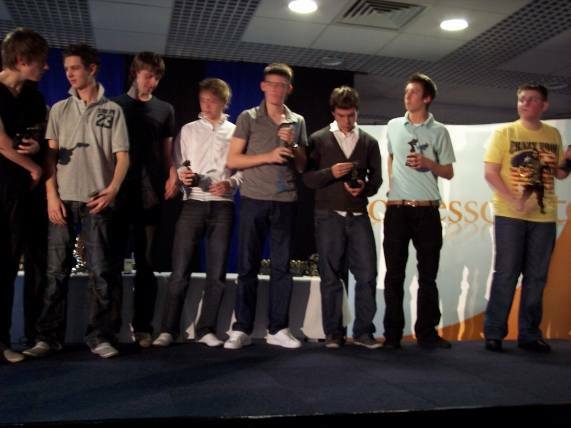 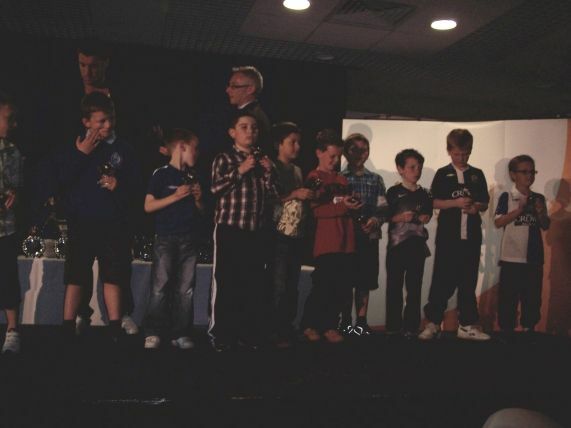 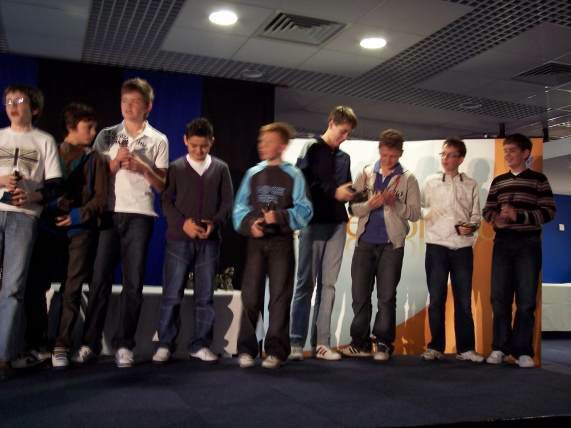 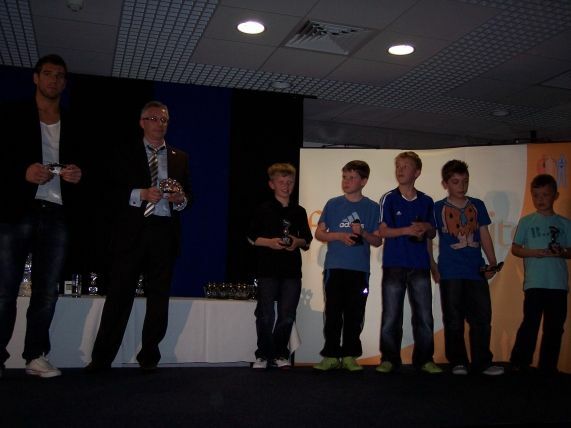 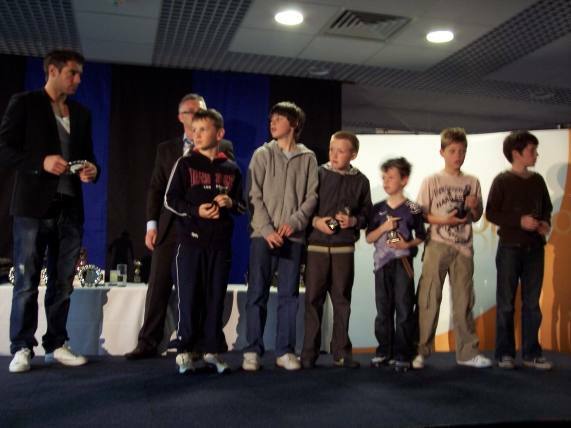 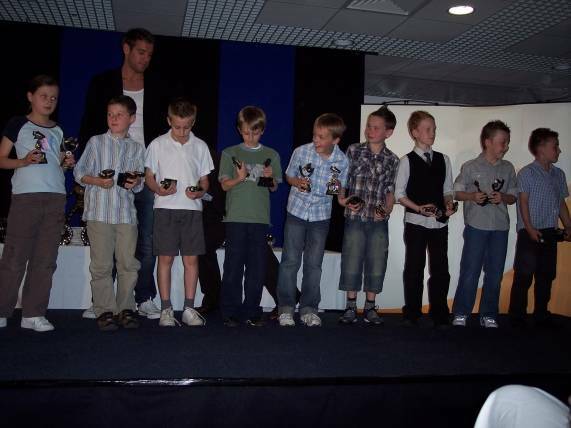 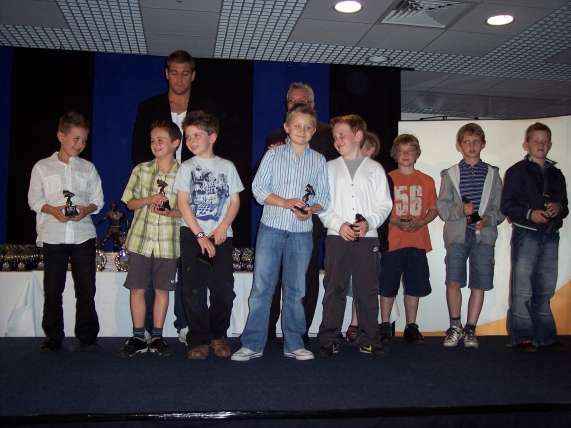 This year trophies were presented to 16 squads by Blackburn Rovers goalkeeper Mark Bunn. 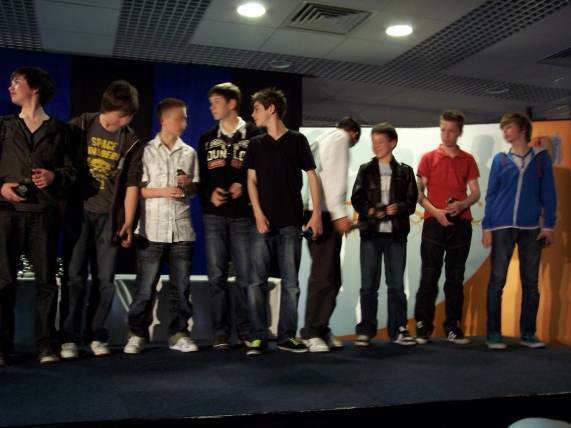 If anyone would like copies of any of the photographs that were shown during the event, please let us know via the contact us page.